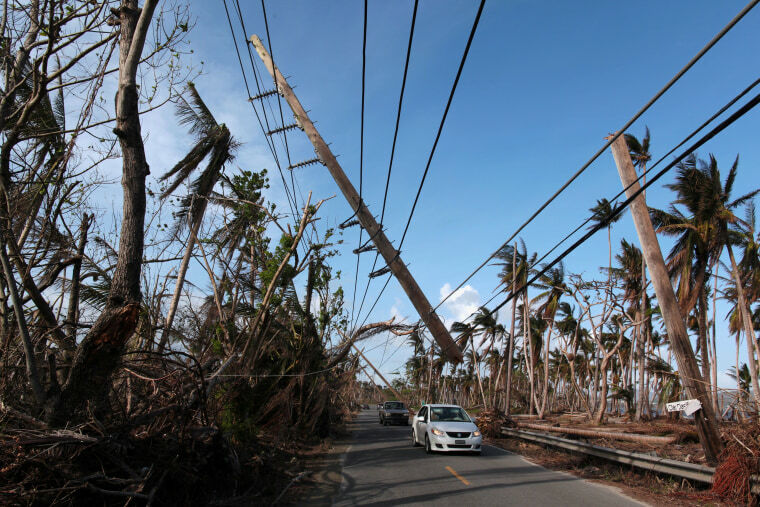 WASHINGTON — The White House Friday sent Congress a $44 billion disaster aid request that's already under attack from lawmakers from hurricane-hit regions as way too small. The request followed lobbying by Texas Gov. Greg Abbott and Puerto Rico Gov. Ricardo Rosselló, who pressed the White House for far more. There are sure to be attempts to add to the measure as it advances through the House and Senate. Texas and Florida are also sure to be disappointed. Texas Gov. Greg Abbott submitted a $61 billion request to Trump last month for Harvey-related damages, including ambitious requests for flood control and navigation projects. The Florida congressional delegation has asked for $27 billion. Florida Sen. Bill Nelson, a Democrat, said in a statement that the request "doesn't come close to providing what is needed. People are hurting and they desperately need our help, yet this request has no money to provide housing for evacuees and barely any money for Florida's citrus growers. That's unacceptable."